MLM Recruiting Audios and Videos. 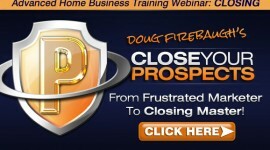 Do you use audio and videos to recruit for your home based business? How do you use them or are you even using them correctly in your network marketing efforts? Would you like to know WHY you MUST use them in your network marketing business? Audios and Videos for your mlm home business recruiting are critical. They are as important as the words you use yourself. What kind of audios and videos can you use? There are many of them available. 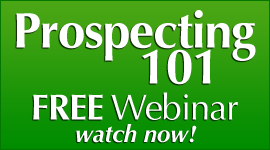 There are audio podcasts, CDs, and mp3s that can be used for mlm recruiting. The videos that are available are numerous. 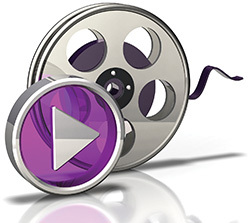 Your company should have recruiting videos for you to use, and they should also be on DVD for you to carry with you. The audio and video are nothing more than TOOLS that can be used for recruiting and building your business in direct sales QUICKLY and Powerfully. There are many tools that are available to use, but there are really nothing better and more powerful than recruiting audios and videos. They can be used online and offline, and offer a way for you to get your message out in a professional way. They are great branding tools for your business as well. WHY you use mlm recruiting audios and videos are numerous. Here are 5 HUGE reasons why you MUST use audios and videos. 1. 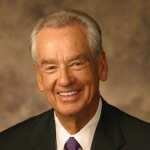 MLM recruiting Audios offer a third party credibility. Your home business company offers a third party credibility for you in your network marketing endeavors. Your company has put together audios and videos that can be used as a “credibility builder” for you if you are still building your credibility as a leader. Your company has more credibility with the mlm prospect as the recruiting audio/video is usually done with an “unbiased” approach by someone who tells the story of your company. 2. MLM Recruiting Audios/Videos can say it with a different perspective. Recruiting videos and audios can offer a totally different perspective, as often they can look like mini television shows and can be quite engaging. The audios often have pumped up music and a voice that is engaging and a story that rocks. It is a powerful way to let the prospect HEAR and SEE the story of your company from a third party perspective that can be very powerful. 3. 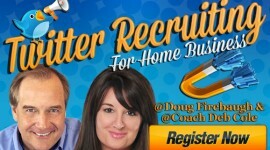 MLM Recruiting Audios/Videos can be in 25 places at once. 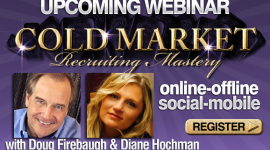 MLM recruiting audios and videos allow you to be 25 places at one. They allow you to do a presentation in multiple places AT THE SAME TIME. 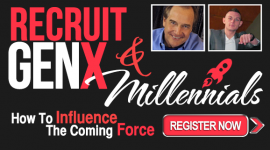 Look at mlm recruiting audios and videos as “little employees” that can go out and tell your story, and do it in a way that can help recruit prospects – 25 at a time. 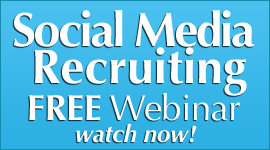 These recruiting tools really do help you MULTIPLY your presence and results in amazing ways. And you can have 25 DIFFERENT presentations being done in one night, or one week, depending on how fast you want to move. 4. Audios are a great duplicable activity. 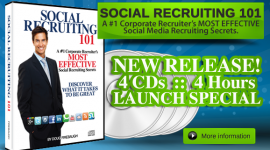 MLM recruiting audios and videos are very easy to duplicate as far as activity. They are easily learned as far as how to approach people, and often it is a “Push-Play” scenario. Push the listen or watch button and listen to it or watch it PLAY. These are great for the new distributor as it is EASY to do, and very effective in telling the story of the company, products, and business. Anyone can hand out or send an audio or video. Thus, it can be learned and done by just about anyone, and then taught to be done as well. 5. MLM Recruiting Audios/Videos move the senses and imagination. One of the most powerful reasons why videos and audios work in recruiting for your home busness is because it ENGAGES THE IMAGINATION. Videos and audios can PAINT a POWERFUL picture, and do it with music, actors, scripts, and imagination. Often, mlm recruiting audios and videos can evoke the emotion of HOPE and POSSIBILITY that can MOVE the prospect to curiosity. This will move them to ask questions and want more information. This can move the prospect into the Recruiting Funnel and they can then transform into a customer or distributor. 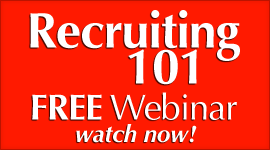 If you are not using recruiting audios or videos, I would suggest you START. Nothing can build your mlm business faster than mlm network marketing recruiting audio and video tools. Glad you hit hard on this,it seem as I got heavier into iinternet marketing ithat leveraging the power of tools to grow a network marketing business wasn’t popular.But as I progressed on the intetnet I realized that it doesn’t matter what duplicatable method someone choose to grow their business,as long as they’re succeeding with it.It was almost made out to be wrong to do offline prospecting,but me, I choose to attractuon marketing and offline prospecting with tools. You are so welcome mario! Online has videos and audios, and offline does as well. There is a tremendous amount of power in Videos, especially if you are new to NWM, and may no have learned about a specific product. A video, can fill the gap for you, and add 3rd party credibility giving your potential customer confidence, establish value and product performance expectations. Which means you can have fun, be relaxed and create new customers all at the same time!